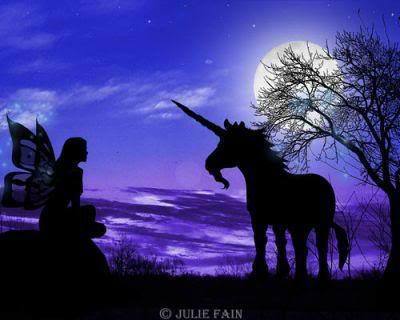 Fairy And Unicorn. unicorn image. Wallpaper and background images in the unicorni club tagged: unicorns fantasy image fairy photo. This unicorni photo might contain lippizan, lipizzani, lippizaner, and lippizani.